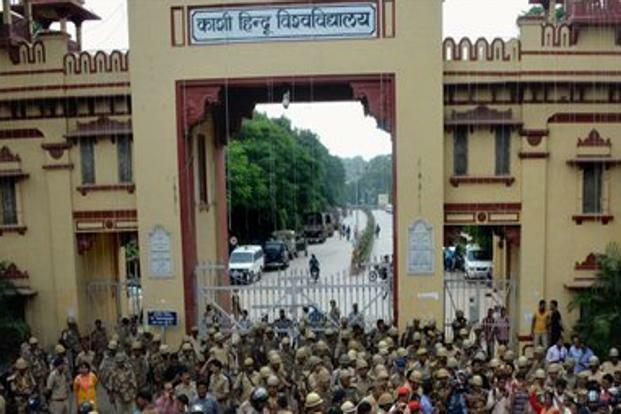 Varanasi: BHU vice chancellor Girish Chandra Tripathi, under the spotlight for his handling of student protests last month, on Monday proceeded on leave, citing personal reasons, university officials said. Tripathi, who was scheduled to retire on 30 November, has gone on “indefinite leave”, BHU officials said. The development comes amid indications from top HRD ministry sources that the central government was upset with the manner in which he handled the entire episode, including a protest by women students following an incident of alleged harassment. University administration called the police to the campus. A number of students were injured in the police lathi- charge. Tripathi had claimed he would resign if asked to go on leave. Calls and messages to Tripathi did not elicit any response. The ministry has already started the routine process of shortlisting Tripathi’s successor. BHU is one of the country’s 43 central universities.